I'm Ben Mullins, a plastering specialist based in Tiverton, Devon. 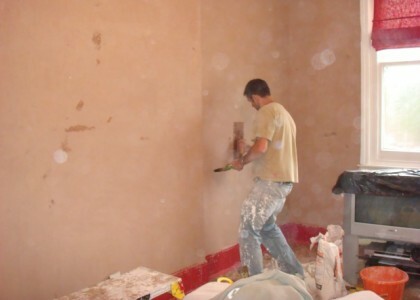 I provide a variety of internal and external plastering services around Mid Devon. 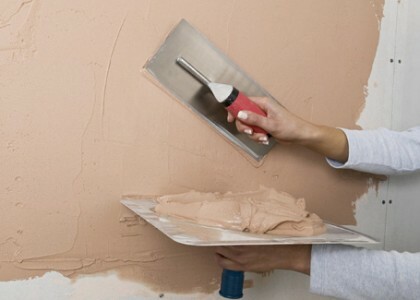 I am an experienced plasterer with the skill to complete any internal or external plastering work to an extremely high standard.